After a mass coral bleaching in 2016, the world's largest living structure is showing signs of a comeback. The Reef & Rainforest Research Centre (RRRC), a nonprofit organization, has reported signs of recovery due to a milder 2017-18 summer, as well as cooperation among science, industry, and government in supporting the reef’s recovery, according to the report issued on Wednesday by the Queensland State Government. 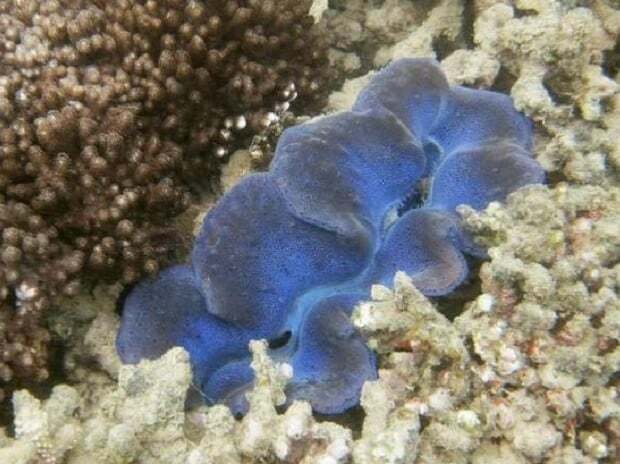 In April, the Australian Federal Government announced a A$500 million ($379 million) funding grant for the Great Barrier Reef in order to tackle challenges such as climate change, coral-eating starfish, and water quality affected by agricultural runoff.